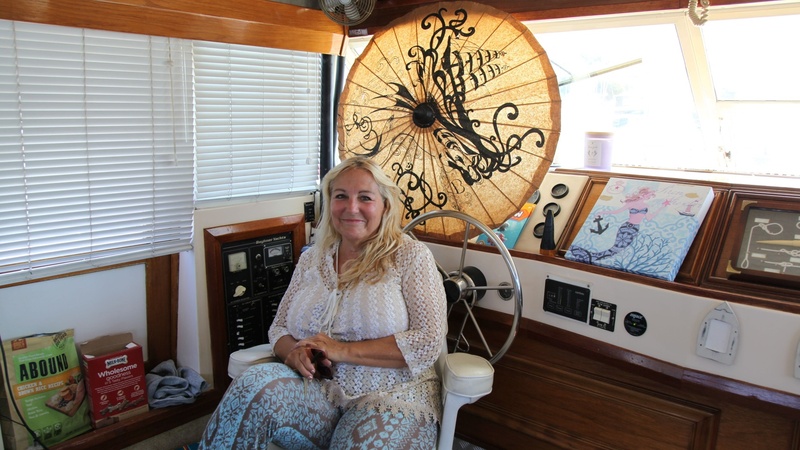 Yvonne Clark aboard her boat “Siren and the Muse,” in Marina del Rey. Photo by Avishay Artsy. If you were going to a protest who might you turn to for inspiration for your poster? Perhaps Emory Douglas.